FairTrade Designers was formed in 2007. 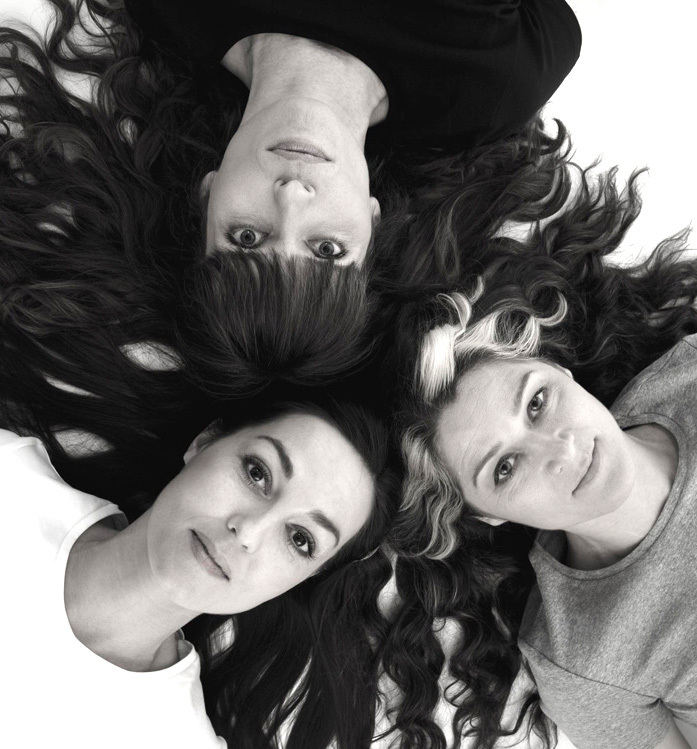 Its members are Pil Bredahl, Liselotte Risell & Henriette Melchiorsen who all graduated from The Danish school of Art and Design, as industrial designers. We work with small and large companies. Organizations, both NGO´s, private and others, Schools and Academies, Ministries and Governments. We do field work, designing, planning and concepts – please feel free to contact us with a proposal for cooperation. Our vision is to use design and craft for global and social leverage. FairTrade Designers collaborate with craftspeople in the Third World in an effort to merge their crafts with Danish design and innovation processes. We want to modernize traditional crafts and there by fostering sustainability for all participants. FairTrade Designers works with both development of products for the mass market as well as limited editions. We also work with strategy, identity and product development for other businesses. We give lectures and provide both conceptual and specific consulting for businesses that either have Fair Trade credentials, or wish to gain such. In close collaboration with artists/handicrafts people in developing countries, Fair Trade Designers works to develop design and innovate the production of them. We seek to connect our methodical design process with local art craft skills, traditions and culture. So, the design result of our joint projects, have the ability to survive in a commercial market and thus create an economic foundation that can enhance the local arts craft life. This way we can be part of creating co-operations crossing countries, cultures and economy, and hereby help poor manufactories make professional contacts in the west. FairTrade Designers is at the same time a vision of creating a global network of designers and manufactures, who, through collaboration might inspire each other, while sharing experience and ideas concerning sustainable design projects. Our idea of a network is both about meeting people, exchanging knowledge, services and economy, and the possibility as a community to develop and improve our world. The aim is to develop fair trade projects, and sustainabil productions, that will educate and secure decent income and working conditions for all participants. In that way we’ll all make the most of global consumerism.